Agnes Johnson, the daughter of Zachariah & Missouri Woodburn Johnson, was born October 22, 1885 and died March 23, 1968. 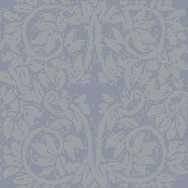 She married Joseph Johnson Swann. He was born on March 20, 1892 and died October 10, 1970. 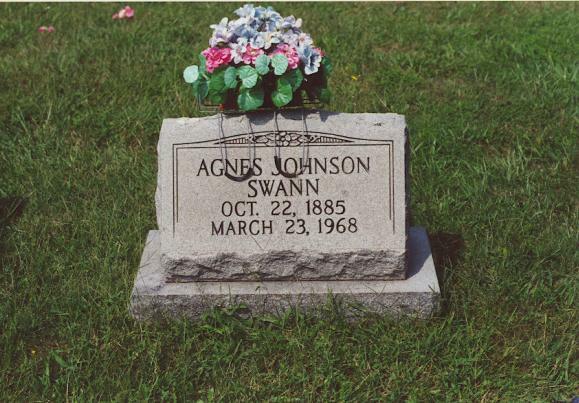 Agnes and Joseph are both buried in St. Joseph RCC Cemetery. 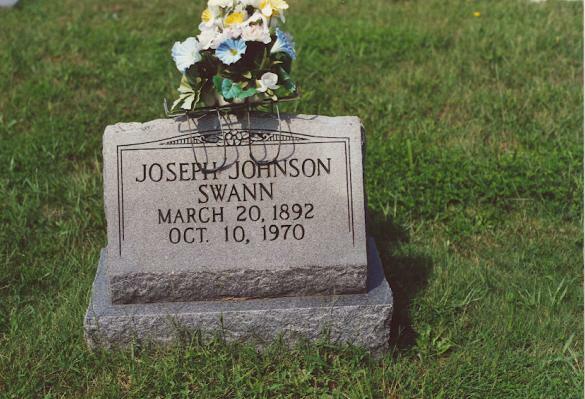 Joseph Johnson Swann was a farmer. Left to right: William Richard Swann, Charles E. Swann, husband of Ruth Swann Farr, Inga Swann, adopted daughter of Hope Swann. 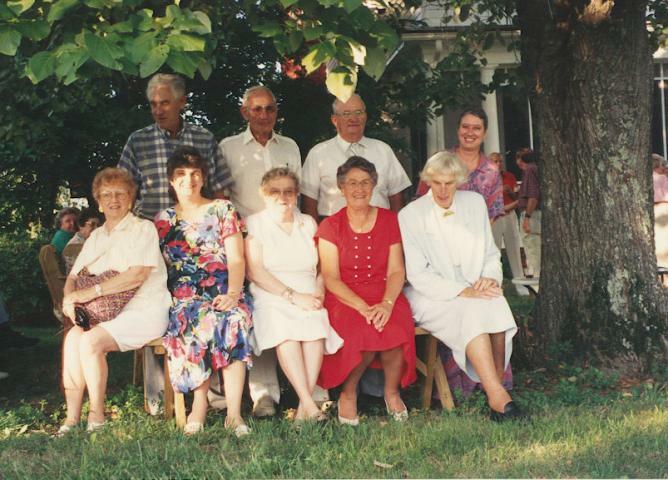 Left to right: unknown, wife of William Richard Swann, wife of Charles E. Swann, Ruth Swann Farr, and Hope Swann.